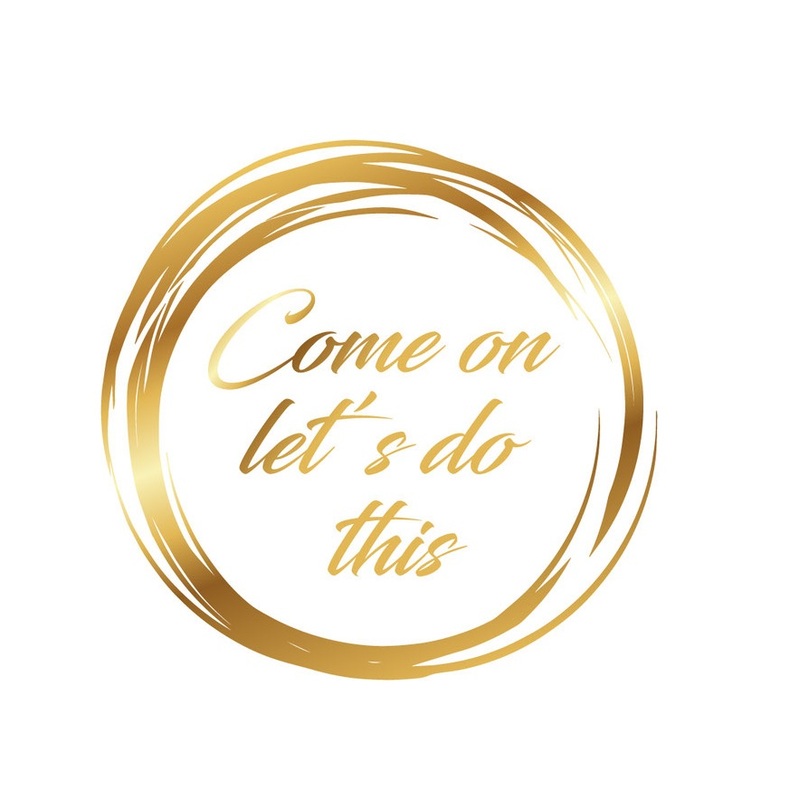 This originally Dutch blog about Oogaa’s tableware is written by Charlotte Swart, owner of the popular company Come on let’s do this. Translated by the editors of Stoqk International. As you know I am always looking for new, innovative, preferably environmentally conscious items that are suitable for family life. In the meantime it has become a real sport to find exactly what is not yet to be found in every household. 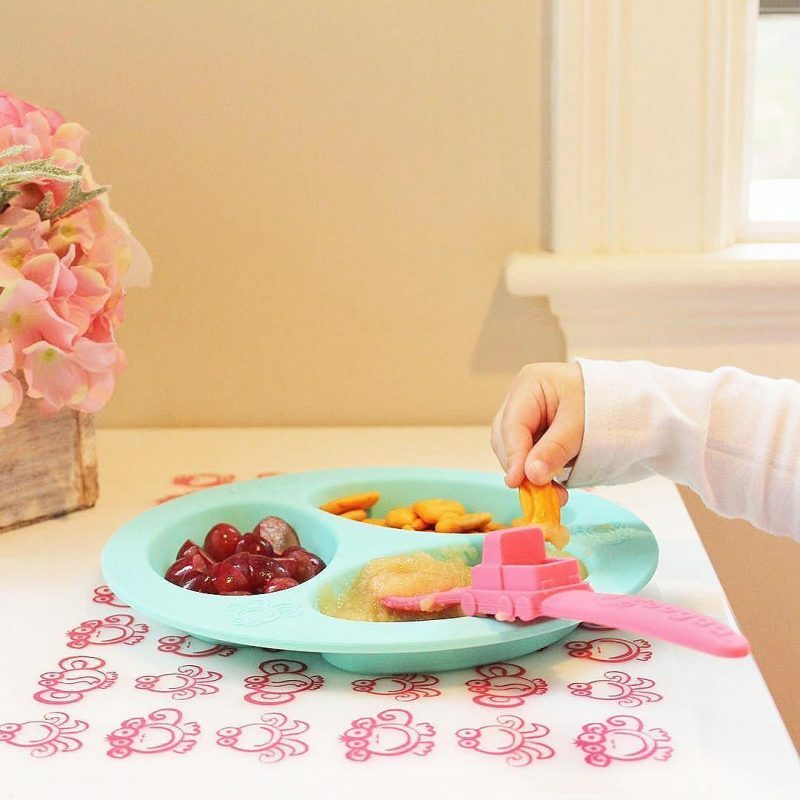 Oogaa is a company that makes sustainable tableware for babies and young children in an innovative way. I have to say, the design of the products is absolutely beautiful. They go beyond the standard, boring, baker’s dozen tableware. Their line is colorful and will directly appeal to every child. Does not every child like to eat of a plate in his favorite color, with a plane spoon? 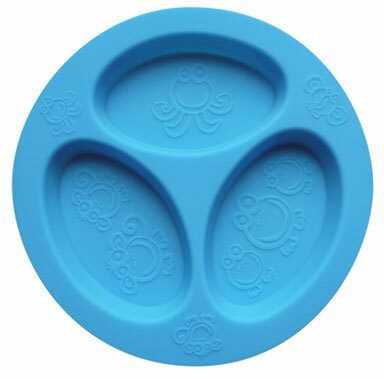 The most important thing about Oogaa is that I can safely let my child eat from a silicone plate, without having to worry about everything that is processed in plastic plates, such as BPA, BPS and phthalates. It is not without reason that BPA is banned in baby bottles and in food packaging intended for toddlers up to three years. I therefore consciously choose to avoid these substances as much as possible. Does not every child like to eat of a plate in his favorite color, with a plane spoon? At our home sometimes a plate ends up on the ground, so my preference goes to a synthetic board. Simply, convenience serves people and if that convenience is also environmentally conscious, then I am interested in the product. I therefore decided to take the products and test them at home. The assortment is very extensive. 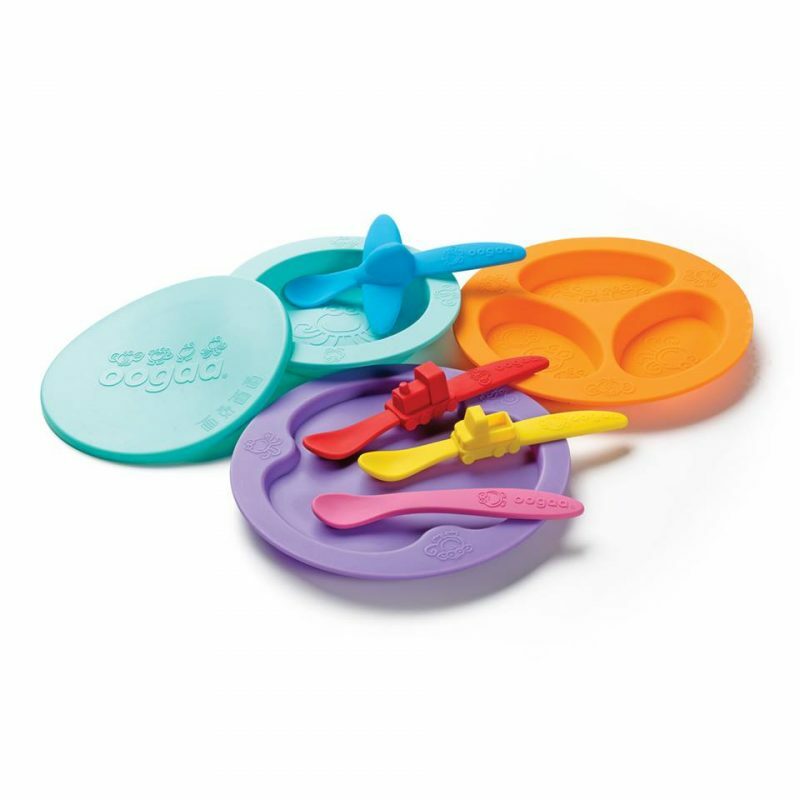 You find complete mealtime sets – consisting of a bowl and two spoons – a set that certainly does well as a baby shower gift or a gift for the first birthday. There are both flat plats and divided plats in the assortment. I use the divided plates to put on the table after school with various things on it. The plates are divided into three compartment. Because of the slightly upright edge between the boxes you can also put in grapes etc., without them moving to another compartment. I use the flat plates for the “normal” food. In addition, you can use the plates for much more than just food, but more about that later. There are bowls available with and without a lid. These close well and therefore you can bring food but also keep food well. The spoons exist in four different variants: a boat, airplane, train and truck. Special spoons are also available for the first snacks, which stimulate mouth motor skills due to the small structure on the underside of the spoon. The placemats are also made of silicone. I was afraid that the board would slide off with the slightest movement, but the opposite turned out to be true. What you put on it, does not just slip away, so ideal! The kids here at home are – almost all – very fond of helping in the kitchen. Preparing your own food with your own tableware is a real party with Oogaa. How great is it to bake a cake in your own bowl or to bake cookies on your own plate? I also use the smaller compartments to make small banana rolls for school. Especially the youngest here at home loves the oogaa-animals and colorful illustrations. The children make their own lasagne in the bowls. The tray is also suitable for freezing fruit for the smoothies they drink in the morning. Not only the products are completely safe for your child, they are also super easy to use. They can be put in the dishwasher, freezer, microwave and oven. Yes, you read that correctly, this tableware can be put in the oven. And last but not least, on the placemats you see eyaa’s, little fantasy animals. These are easy to color with the butterstixs of Jaq Jaq bird. You then easily remove the colors with a damp cloth. For example, the person who does not want to help in the kitchen has something fun to do. Where to buy this tableware? Oogaa is an American brand but is to be found in several stores in Europe. Find them here! Prices start from 5.95 euros. If you would like more information or if you are interested in selling Oogaa, you can contact Stoqk International. This entry was posted in Review, Stories and tagged baby, bord, kids, lepels, oogaa, plate, servies, spoon, tableware.